Let’s work together to make vision possible for those who need it most! 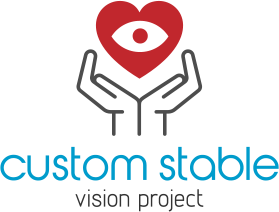 Valley Contax is proud to announce an exciting new initiative, the Custom Stable Vision Project, that will further our mission of partnering with practitioners in order to see lives changed through vision. 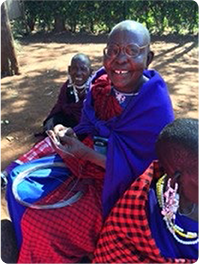 Making eyecare affordable is essential to reaching those who need it most and with the Custom Stable Vision Project we’re taking a big step toward lowering the economic barrier many face. We’ve partnered with generous donors to allocate $10,000 per year toward providing deeply discounted Custom Stable lenses (up to 85% off) to those who otherwise would not be able to afford them. 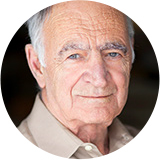 Now, when you have patients whose best option is the Custom Stable but whose income is prohibitive, you have an option. Here’s how it works. 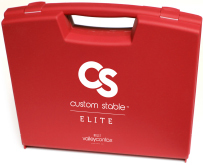 Visit the Valley Contax website (valleycontax.com) and fill out the Custom Stable Vision Project application form and submit it to us. 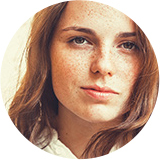 We’ll review the application and notify you of acceptance within one or two days. Upon approval trial fit the patient in the Custom Stable system, place your order and provide a short case history (ocular history back story and social challenges if applicable). We’ll ship your order and apply the discount. We’re excited to see and hear the stories that the Custom Stable Vision Project will make possible. It all starts with you so lets partner together and make 2017 an amazing year of changing lives through vision!